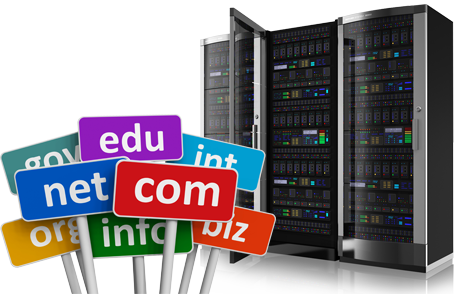 Great Hosting and Domain Packages. We will taylor our packages to what you require for your business needs. Just tell us what you need. We can register almost any TLD for you - .co.uk, .com, .net etc, including the new generation gTLD, like .website, .cafe, .coffee, .photography. Need a name for your website? 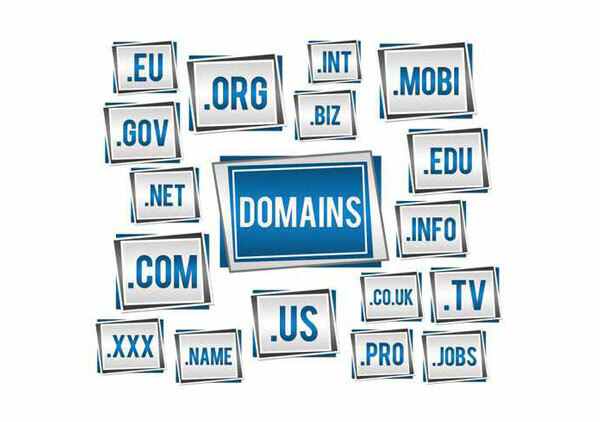 Domains registration is simple and easy. Contact us and we can help you and guide you to a buying a new domain, transfer your existing domain or just give you some advice. 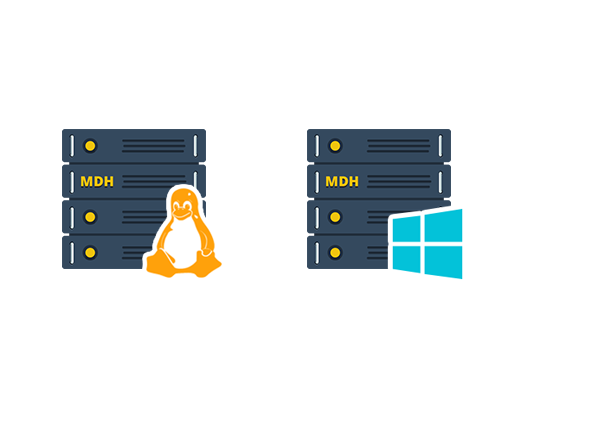 Our Linux and Windows Hosting server packages come with plenty of features, all built for your business requirements. We will customise the package to exactly what you need and make hosting simple and easy. Features include cURL, Apache, SSL Support, Dedicated IPs and phpMyAdmin. Enjoy email services with unlimited space, forwarding and mailing lists. Our Email platform is compatible on all mobile operating systems. Webmail interface that includes SquirrelMail and RoundCube. Manage your own cPanel or Plesk, or if you like, let us manage it for you. VPS Hosting is the perfect choice for those who wish to start small but have the ability to scale up very quickly. Your package resides in its own "virtual machine" that is functionally equivalent to a private dedicated server at a fraction of the cost. 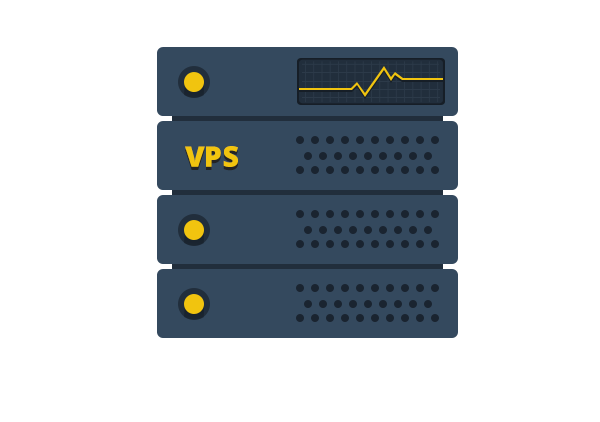 VPS provides you with Private Resources and Root Access, which give you the benefit of dedicated resources and the added flexibility of being able to customise your software applications, but you pay a far cheaper rate than you would if you were to rent out an actual dedicated server. 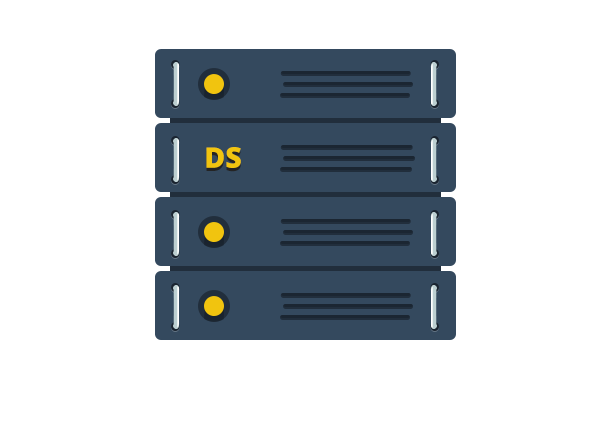 Our Dedicated Servers feature super-fast processing with full root access, all of which is backed by the best support teams in the industry. Now, you don't need to worry about setup or configuration. We handle everything. Customise your server the way you want it. Upgrade it for more storage & backup options. control panel systems and much more. Install and run anything on your Dedicated Server. Manage multiple web sites that can be used for a wide variety of purposes, including gaming, virtual hosting, and hosting of traffic-intensive Web sites. 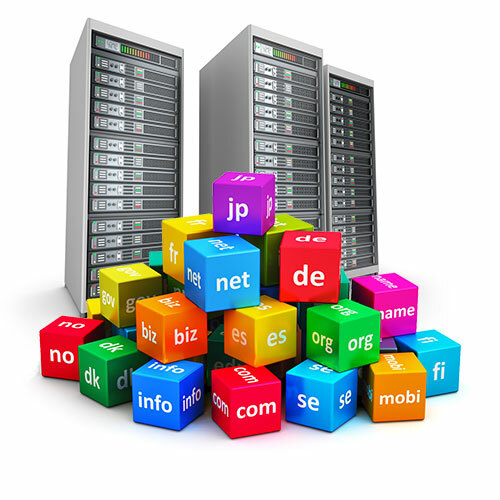 Contact us now and get yourself a server for your business needs!FREE Quote! Copyright © 2018 Dhalco Web Solutions Ltd. All Rights Reserved.